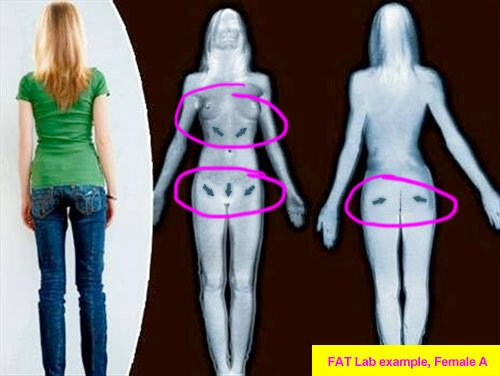 Patriotism and Privates: TSA Undergarments | F.A.T. Your pride for your junk should be equivalent to your patriotism, and it is important to let the government know your dedication and growth potential. 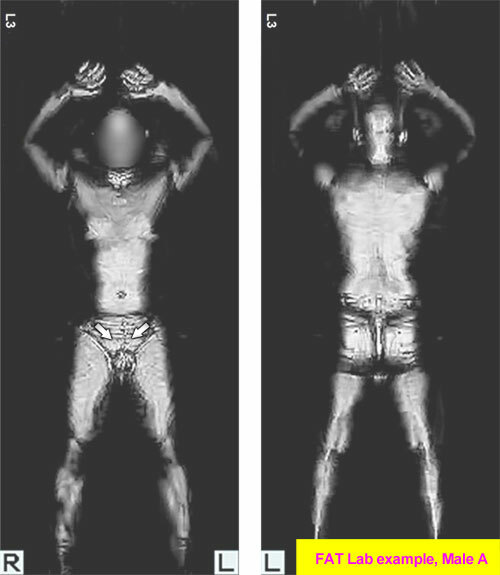 What better way then showing the government your continuing pride by pointing them in the right area to look during airport security body scans. Don’t let bashful, shy terrorist-loving naysayers ruin the excitement of airport screenings. 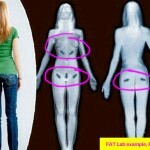 Let the TSA know your proud of your unmentionable regions and not ashamed to let them see your private areas. Wear your excitement and give the TSA a little more reason to enjoy their jobs. 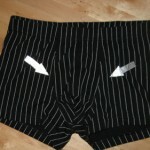 Original underwear for men and women. 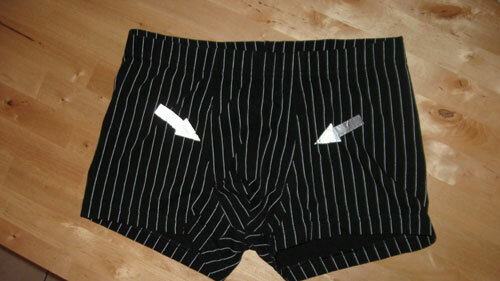 Metallic pasties also available for women. I was thinking of doing something like this, but more along the lines of a glib comment written in letters on the inside of my tshirt… ala “check me out” or something equally stupid. but then that would mean I’d have to go through the scanner. ugh!